She will best be remembered for her wonderful portrayal as the domineering Hyacinth Bucket in the classic television series Keeping Up Appearances. 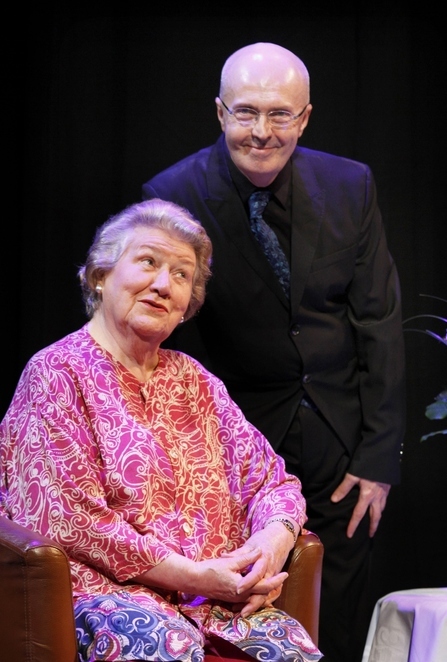 But Dame Patricia Routledge will be taking on an altogether different role when she appears at the Lichfield Garrick theatre later this month. For the legendary TV actress will be focusing on her 'other' career in musical theatre during an intimate show in conversation with the writer and broadcaster Edward Seckerson. 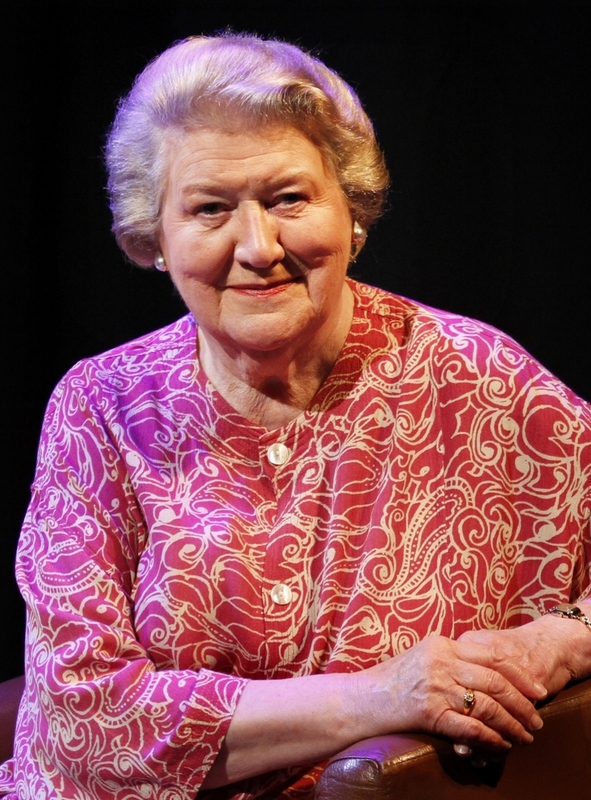 It is perhaps one of the best-kept secrets in show business that Patricia Routledge trained not only as an actress but also as a singer and had considerable experience and success in musical theatre on both sides of the Atlantic. In fact, her many awards include a Tony for her Broadway performance in the Styne-Harburg musical Darling of the Day and a Laurence Olivier Award for her performance in Leonard Bernstein's Candide. Her one-woman show, Come for the Ride, toured the UK in 1988, while in 1992 she played Nettie Fowler in the highly acclaimed production of Carousel at the National Theatre. And in 1998 she was honoured with the Gold Badge of Merit by the British Academy of Songwriters, Composers and Authors.